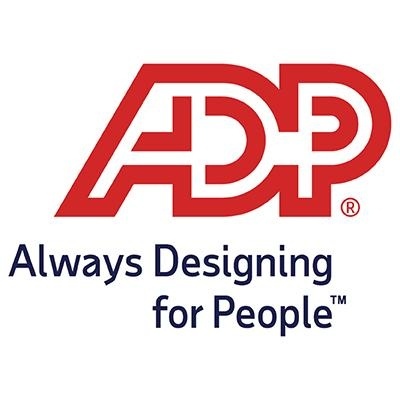 ADP – STUDIO 55 is hiring a Sr. COBOL Applications Developer with demonstrated experience developing, maintaining, and enhancing business applications across products and platforms. Does this sound like you? Technical whiz. Intrigued by the ever-evolving world of technology. Critical thinker. Problem solver who can find a solution for anything using strategy as a compass. Analytical mastermind. Examines systems and spots trends that others wouldn’t find. As a Sr. COBOL Developer, you’ll provide timely, specialized technical and/or business knowledge to projects and Service Requests. Analyze and recommend system / procedural improvements to increase user productivity and efficiency. Provide timely, specialized technical and/or business knowledge to projects and Service Requests. Under the leadership and tactical supervision of a Resource manager or lead developer collaborate with internal/external clients and project team members to identify user requirements, assess design options, recommend solution options, and execute recommendations. Facilitate internal training and knowledge transfer on applications as requested by management. Ability to be an Innovative thinker, and thinking outside the ‘Box’.